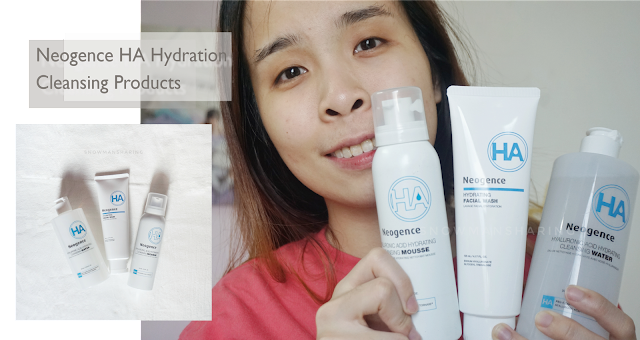 Happy to use this bunch of Neogence HA Hydration products to cleanse my face after one whole day at work. 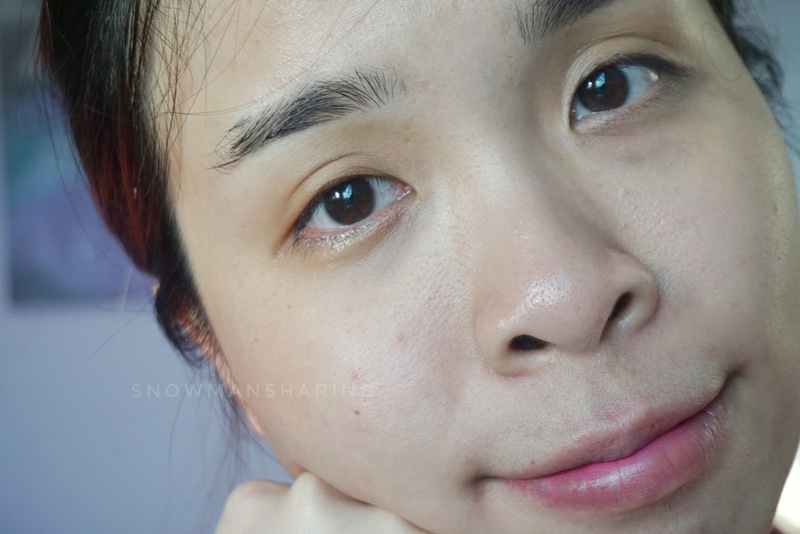 Since my skin is from dry to normal, is important to keep my face hydrate even after cleansing. 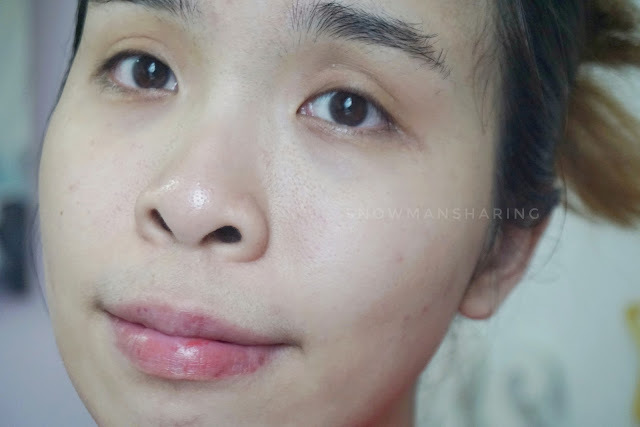 I know is a lot to keep up where I gonna three cleansing products in this one post. Each of the product feels different on my face but gives the fresh clean face after using each of them. Neogence HA Hydration series contains Hyaluronic Acid and Tornare that both of this provides the maximum hydration that your skin needs. A single hyaluronic acid molecule can carry 500 times more weight of H2O (Water) than its mass, serving the perfect ingredient for rehydration. Hyaluronic Acid is the small particles help moisture deep quickly into the skin and increase hydration levels while promoting absorption of water-friendly nutrients. Tornare featured with strong water-binding property for optimal balancing and storing of moisture, N.M.F maintains hydration level in the skin and produces a healthy appearance. 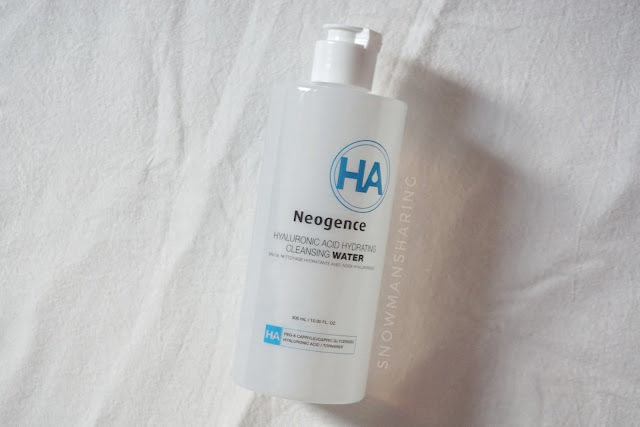 Combining Hyaluronic Adic and Tornare, Neogence Hyaluronic Acid Hydrating Facial Wash increases the skin's ability to retain moisture while purifying. Critical Ingredients to help to moisten and Nourishing Skin, Hyaluronic Acid, Hyalo-Oligo, Olive Exytacy, Ceralipid, Squalane. What's best to start cleansing your face that comes in an efficient moisturizing cleansing formula and removes any makeup stains thoroughly. It contains Hyaluronic acid and natural trehalose, While it removes your makeup, it gives the refreshing zero oil and still gives the moisture on your face. How to use: Apply proper amount and soak a cotton pad Gently massage on the face to help clean the makeup and dirt. Rinse thoroughly. Then use other cleansing products can be used for best effects. Thoughts: It has totally no scent at all when you remove your makeup. It cleans and removes your makeup easily even though hardest waterproof makeup like mascara or liquid lipstick. 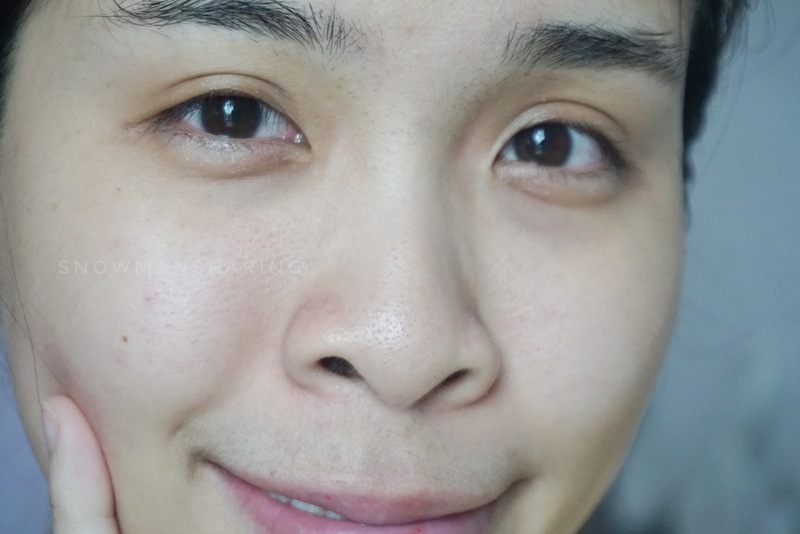 It makes my skin feel so refresh and oil free even after removing makeup, I been loving how it to clean my skin, my pores and not drying up my face or leaving any makeup stain on my face. 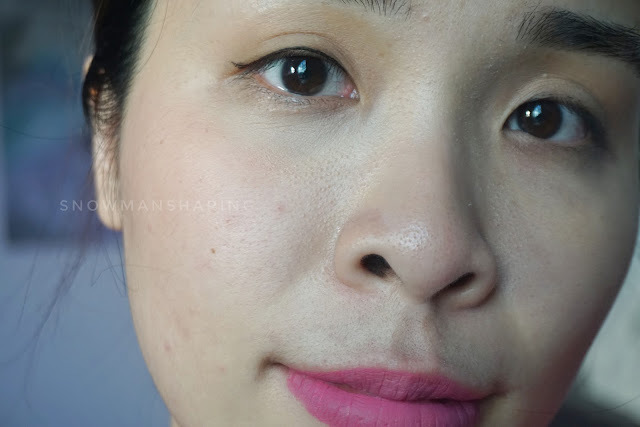 Ingredients: Aqua, Glycerin, Myristic Acid, Potassium Hydroxide, Lauric Acid, Palmitic Acid, Stearic Acid, Decyl Glucoside, Butylene Glycol, Ethylhexylglycerin, Cetearyl Alcohol, Glyceryl Stearate, PEG-7 Glyceryl Cocoate, Oleic Acid, Allantoin, Caprylyl Glycol, Capric Acid, Disodium EDTA, Phenoxyethanol, Sodium Hyaluronate, Glycosyl Trehalose, Hydrogenated Starch Hydrolysate. It contains the dual-hydrating ingredients, hyaluronic acid, and trehalose, leaving your skin smooth and fresh after cleansing while maintaining a balance moisture level for nourished skin. 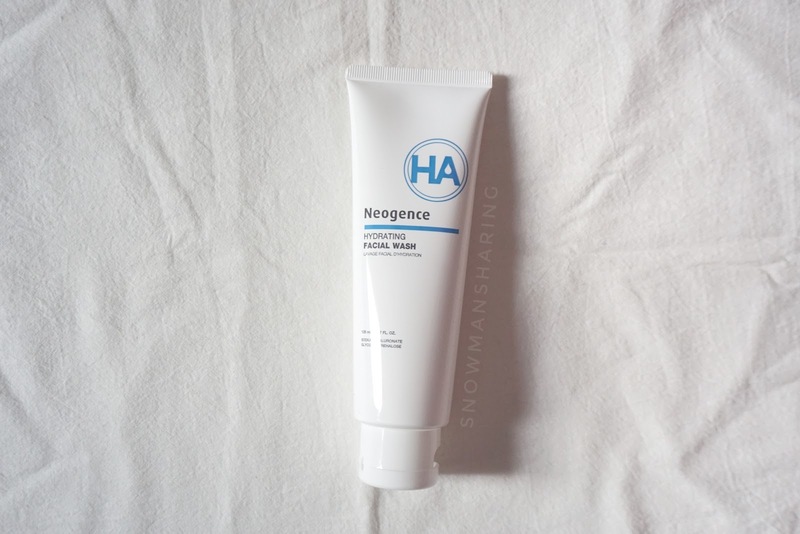 The texture of the Neogence Hydrating Facial Wash which are super creamy and thick. I love how creamy and milky the facial wash is after mixing with water. 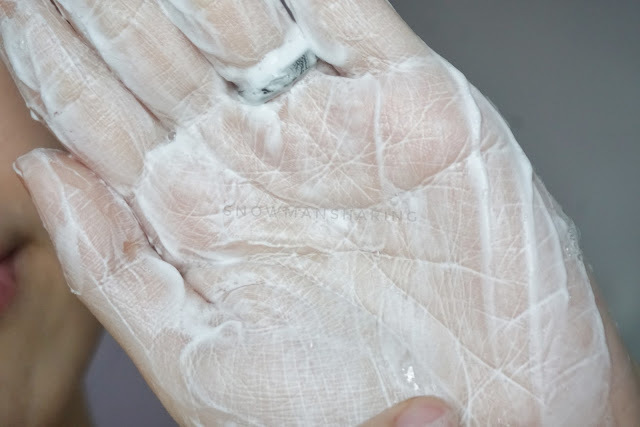 How to use: Wet your face and hands Apply amount into your hands and rub into foams. Clean your face with a gentle motion, avoiding contact with the eye contour area. Rinse with lukewarm water and pat dry with a soft towel. I feel so comfortable when I massage all these all over my face. It feels so gentle on the skin, but also works it miracle cleaning process on my face. Removing all the dirt or any makeup stains on my face. Thoughts: The formula is so creamy and thick which I really enjoy using it on my face. It leaves my skin feel so clean and moisturize after using this. I'm also excited to keep using this as my daily cleansing product. This cleansing mousses feel exactly like shaving foam and are said to be the perfect consistency for delivering any number of targeted treatments deep into your skin. 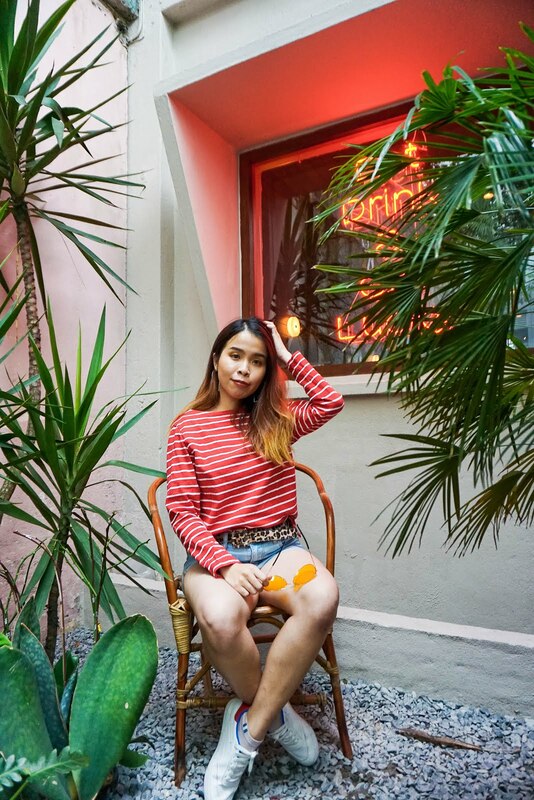 Additionally, hyaluronic acid keeps our skin’s collagen synthesis up, as well as retaining skin moisture, contributing to the anti-aging benefits to the skin. Shake and press nozzle lightly. Use a small amount to apply to skin and gently cleanse face. Rinse. Not joking that this mousse is so fun to use! This formula is extremely creamy when you use on the face. 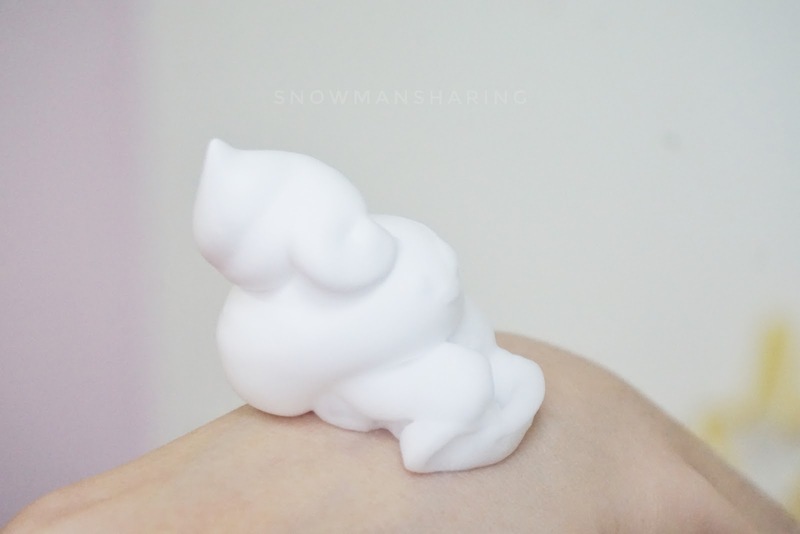 Feel like the shaving foam, and so comfortable on the skin when we use it. Thoughts: It's been a while since I been using a cleansing mousse. 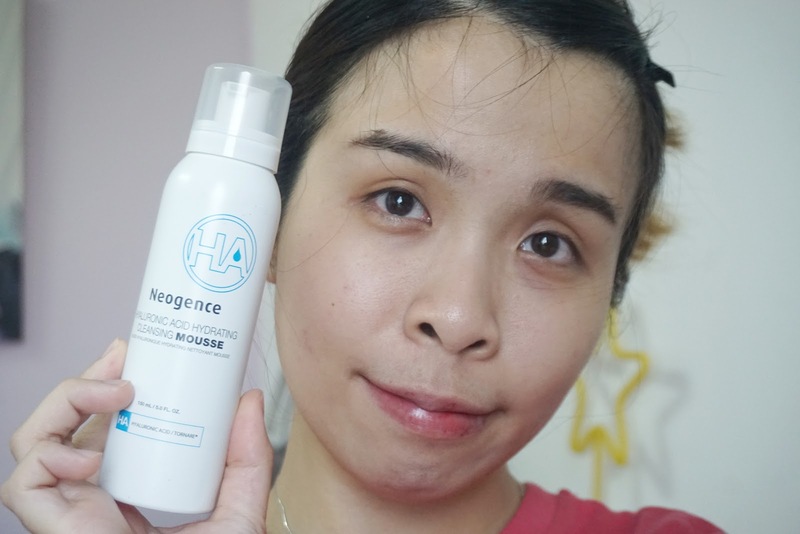 To my surprise, this Neogence Hyaluronic Acid Hydrating Cleansing Mousse is so gentle and moisturizing for my face too. Even though the moose does evaporate fast on the face, but you may wet your face first before using this cleansing mousse. 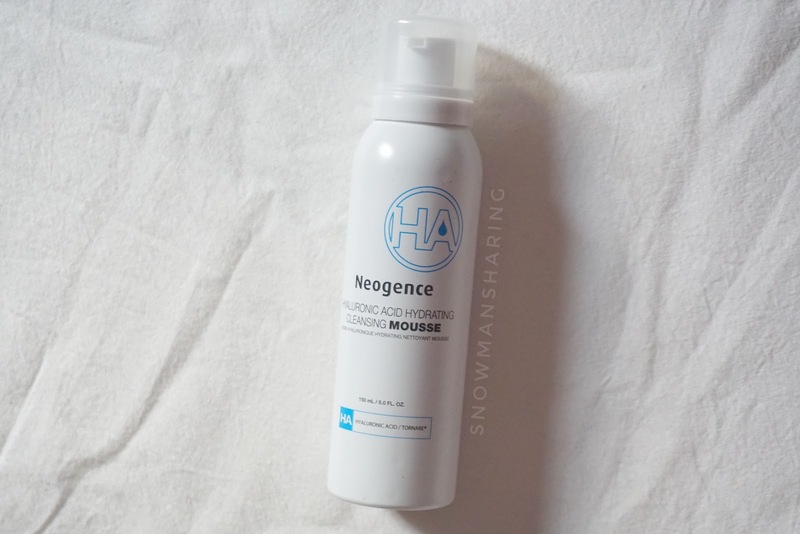 You can take your time massage and cleanse your face with this cleansing mousse. I'm really in love with these entire cleansing products that I tried from Neogence. Even with the price slightly expensive than those normal cleansing products, but I like hows the quality of the products and the ingredients of each are focusing on different skin type people. 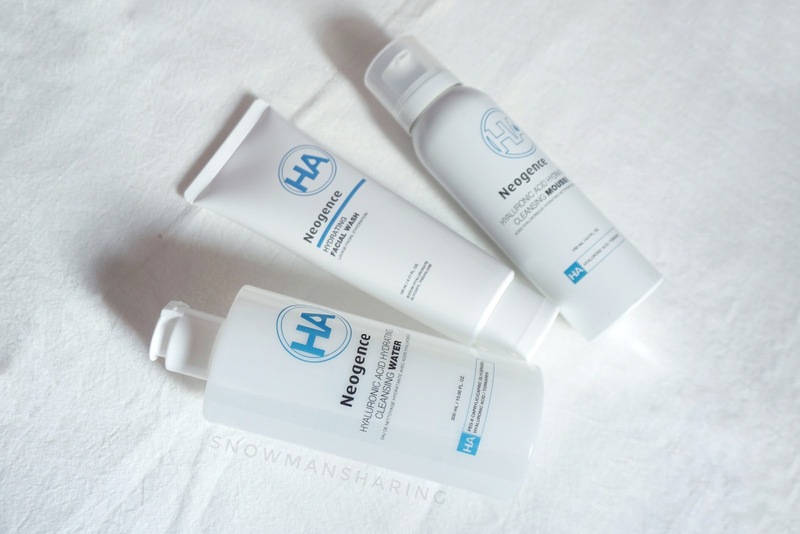 This HA Hydration series is definitely my favorite series as it suitable for my skin. 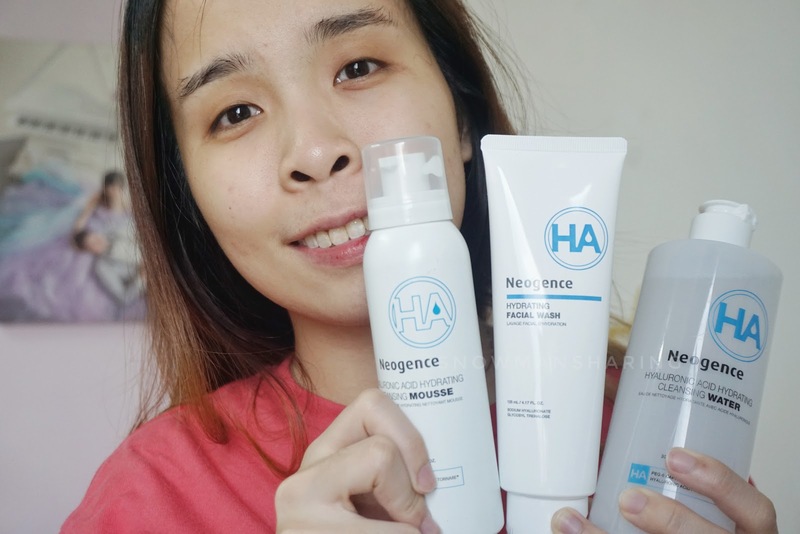 Check out Neogence products now available at Watsons Malaysia and Sasa Malaysia.